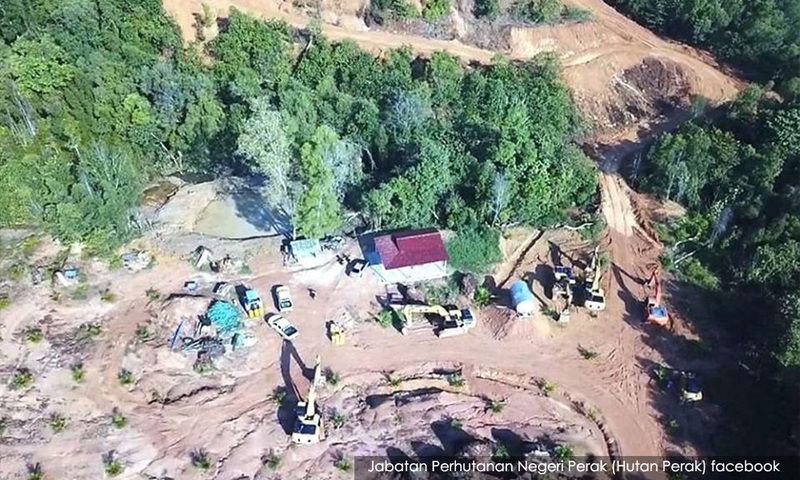 Perak Menteri Besar Ahmad Faizal Azumu said he was not aware of the status of the permit dated Dec 14, 2018 for the project, located at the Kledang Saiong Forest Reserve and Bukit Kinta Forest Reserve in the Kinta Manjung district. “I do not know the details, so I can’t comment on the matter yet. I will have to check with the Land and Mines Office and the Forestry Office to get the facts right,” he said when met after a Chinese New Year event at Marina Island Pangkor Resort and Hotel here today. 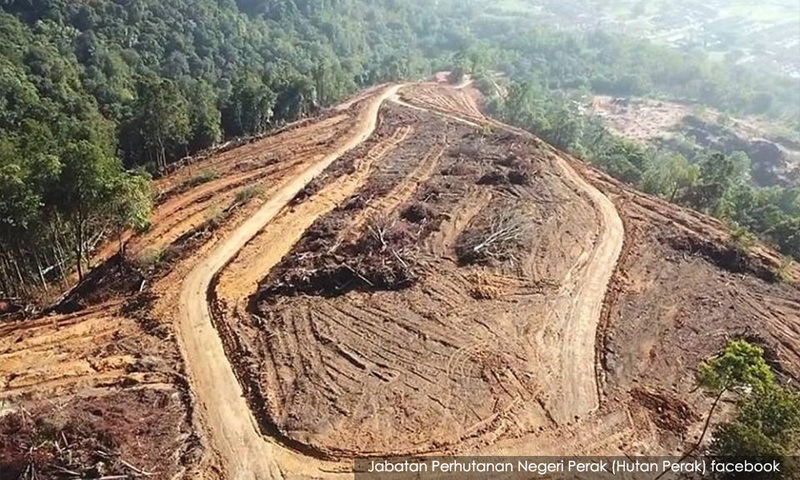 A viral letter claimed that the Perak government, through a state Forest Resources Committee meeting held in November 2018, had approved the permit for the forest plantation development project at both the sites. 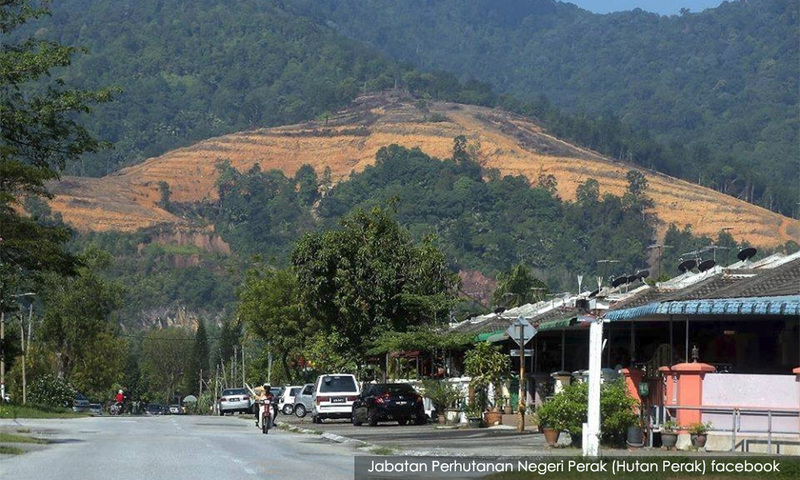 Meanwhile, Faizal said he has left it to the relevant authorities to investigate the illegal land exploration activities near Bukit Kledang following a police report lodged by Parti Sosialis Malaysia. "Our focus now is to restore the affected areas following the illegal forest clearing," he said.